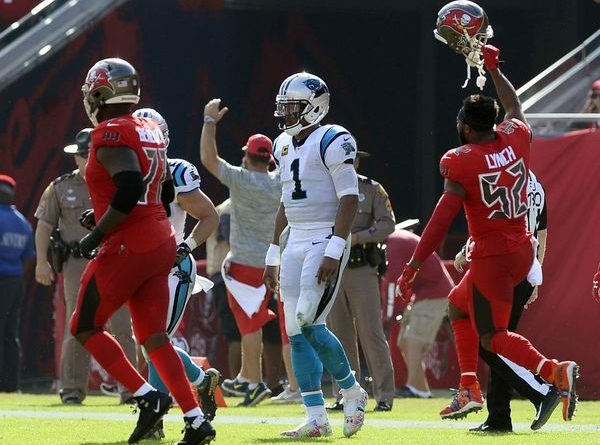 The Carolina Panthers struggles, mainly on the road, continued as they visited Raymond James Stadium to take on divisional foe Tampa Bay Buccaneers. 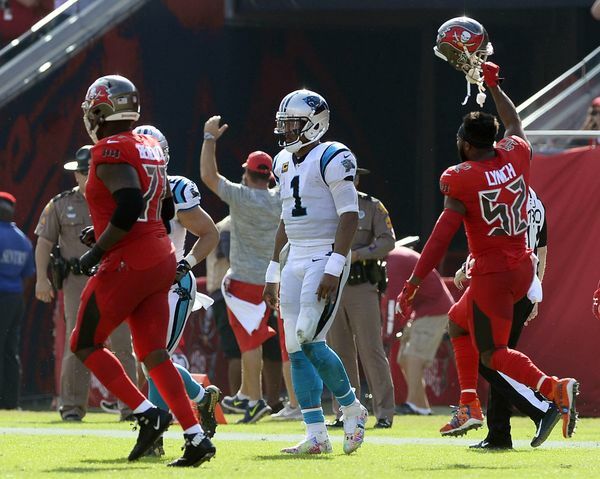 The 24-17 loss was hardly indicative of what kind of day it was for the Panthers, namely quarterback Cam Newton. 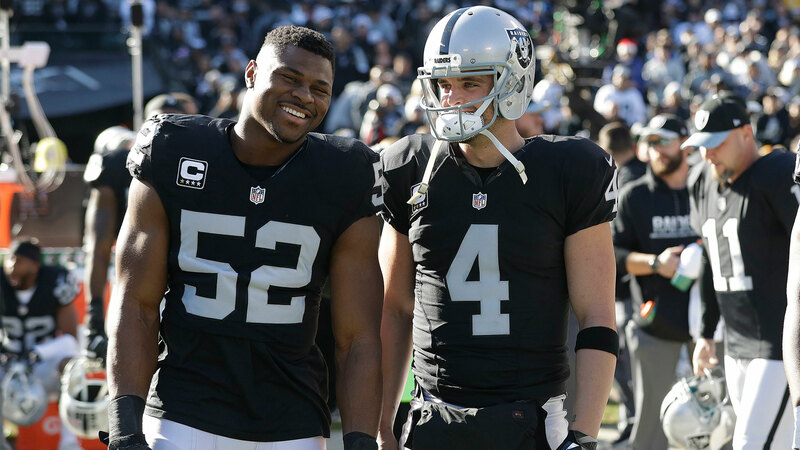 A few days after Newton insisted that he was playing the best football of his career, the signal-caller threw four interceptions, three of them snagged by safety Andrew Adams. 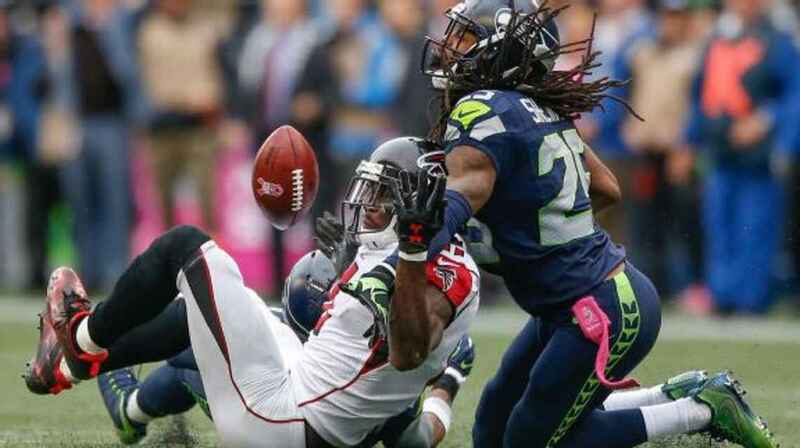 The four takeaways exceeded the Bucs total interceptions for the whole season (3). With the Bucs missing their top four cornerbacks, the expectation was that the Panthers would take advantage by way of an aerial attack. It was quite logical to expect so. Albeit Sunday’s performance is forgettable, Newton had indeed been playing the best football of his career. Instead, the Panthers offense sputtered; struggling to convert on third downs (3-8). Newton took full responsibility in his post-game press conference. Newton’s shoulder appeared to be sore as the game wore on. Since having surgery to repair a partial rotator cuff tear in 2017, the Panthers have been diligent in preserving QB1, giving him rest days during the practice week. After the game, Newton insisted the shoulder is “alright” while Head Coach Ron Rivera acknowledged that Newton’s shoulder is “a little bit sore” and will be evaluated by the team doctor. Adding insult to injury, vet tight end Greg Olsen left the game in the first half with a foot injury. Following the game, Olsen was visibly emotional as he discussed his frustration with having to miss time for the third time in two seasons with a foot injury. This time, a ruptured fascia has ended his season. 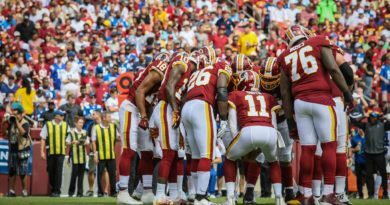 Losing Olsen is a big blow; if a report released by CBS Sports earlier Sunday is any indication, there may be more personnel changes in the near future. The article claims that Panthers owner David Tepper is “increasingly frustrated with the team’s recent performances and is mulling major changes if the results to do not change quickly.” Head Coach Ron Rivera declined to address those claims in the postgame press conference. He was asked if he was concerned about his job security and he asked that the question not be asked again. A lone bright spot for the Panthers was running back Christian McCaffrey who continues to smash franchise records. He finished with 106 rushing yards and 55 receiving yards on 19 touches with one receiving touchdown. Newton finished the game 28/41 for 300 yards; throwing two touchdowns and four interceptions. For the Bucs, Chris Godwin finished with 101 yards and one touchdown. Jameis Winston, who did not play in the first meeting this season after being benched, finished 20/30 for 249 yards and two touchdowns. The loss drops the Panthers to 6-6 while the Bucs improved to 5-7.